film theory | That's a Wrap! 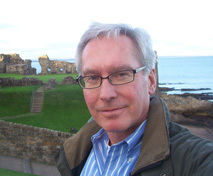 Our RATINGSPALOOZA podcast drops today with our very special guest, Robert Burgoyne, Chair of the Department of Film Studies at St. Andrews, Scotland. 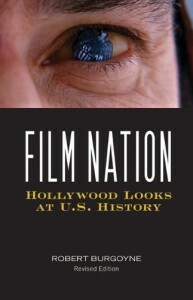 Bob’s work centers on historiography and film, with a special emphasis on American cinema, history and national identity, and the counter narratives of nation that have emerged in many films. 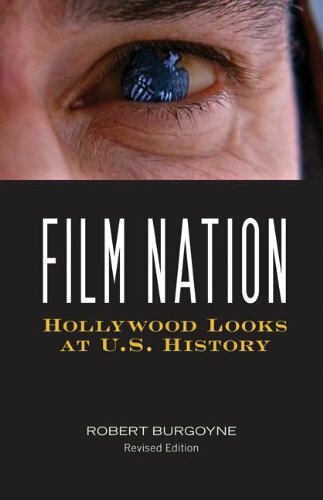 Recent books include Film Nation: Hollywood Looks at U. S. History: Revised and Expanded Edition and The Epic Film in World Culture. 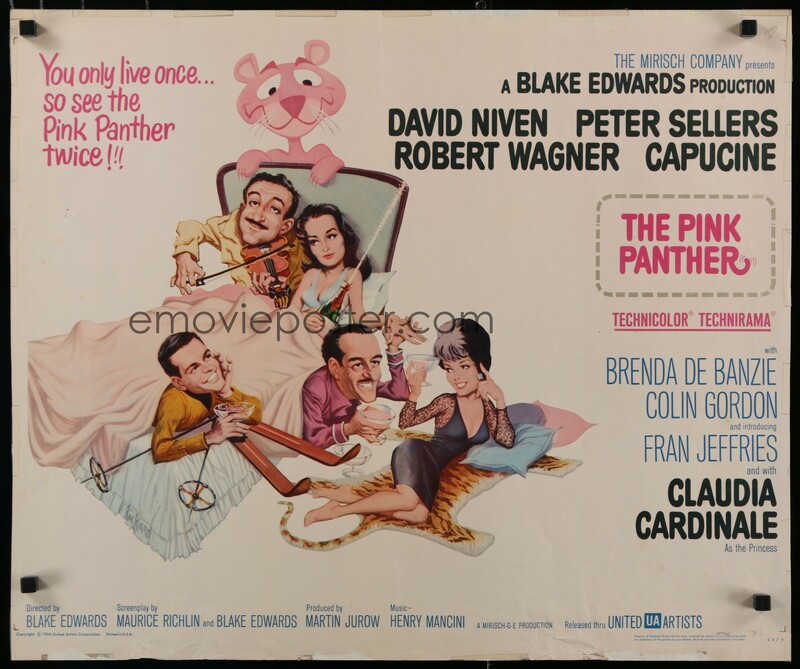 Join us as we welcome Bob to the podcast and discuss his background, current research, his reflections on teaching film over several decades, the differences between pursuing advanced film studies degrees in Europe and the U.S. and the state of cinema and cinema affairs. We also discuss Bob’s fascinating take on Zero Dark Thirty for an article he has recently undertaken. Be sure to drop us a review on iTunes today for our RATINGSPALOOZA extravaganza!